The singer was one of the belles of the ball in her Michelangelo-inspired Vera Wang gown. – EN Showbiz – Ariana Grande is beaming over the “gift” of her first Met Gala after the tragedy surrounding a bomb attack at her concert in Manchester, England last year (22May17). The No Tears Left to Cry hitmaker turned up to the glamorous event, held at Metropolitan Museum of Art in New York City on Monday night (07Mon18), as she prepares to mark the one-year anniversary of the sick terrorist attack that cost 23 fans their lives – and she was glad to be back on the red carpet. Ariana has ditched glitzy events since the tragedy, because she didn’t feel like celebrating anything for months after the bombing, but she was relieved to be back in the spotlight. 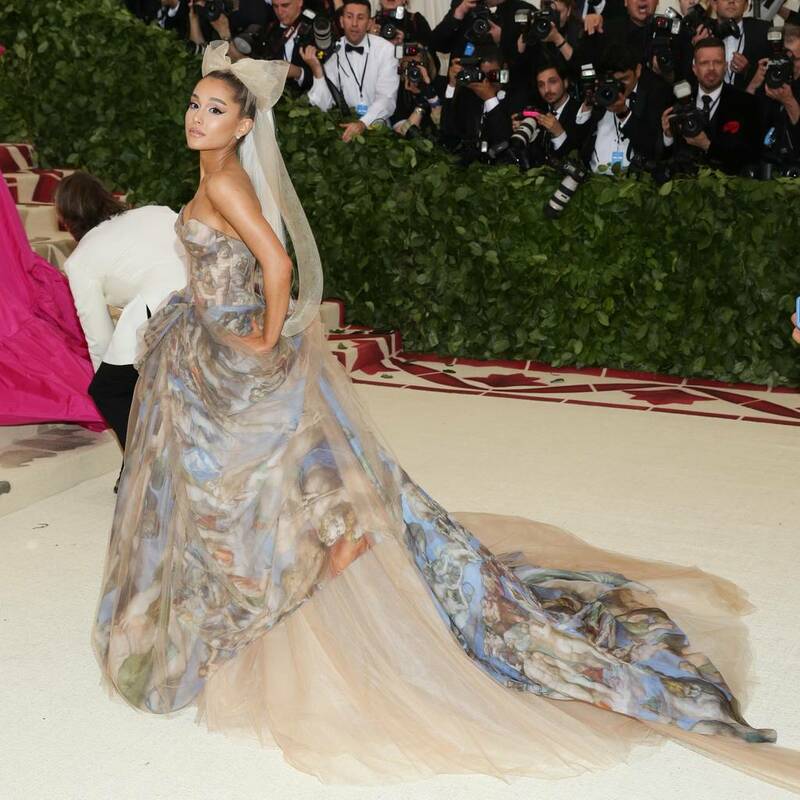 Ariana wore a stunning white Vera Wang gown with prints capturing Michelangelo’s artwork from the Sistine Chapel to mark the night’s Heavenly Bodies: Fashion and the Catholic Imagination theme. The pop star and fashion designer were each other’s dates at the bash, and Ariana loved sharing the red carpet with Wang. The designer explained the inspiration for the dress came about in a free-flowing way after the Dangerous Woman hitmaker shared her ideas for a concept. © 2015-2018 halenhearty.co. All Rights Reserved. Functional cookies These are the cookies we set purely for functionalities in our websites. We can not track you in any way by settings these. For example if we didn't set a cookie that stored these settings, we wouldn't be able to not constantly prompt you with this screen. Analytical cookies With these cookies, behaviour on our website can be monitored through third party services. These cookies can be used by said third parties to track you. 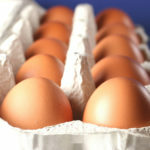 Marketing cookiesWith these cookies, we provide better, more relevant content in the advertising you see on our pages.